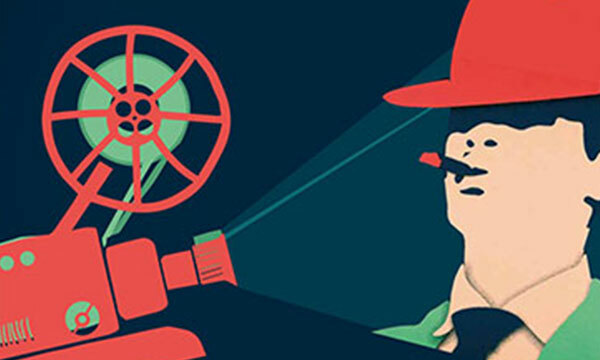 Through 10 episodes, an eclectic panorama of 120 years of European cinema. 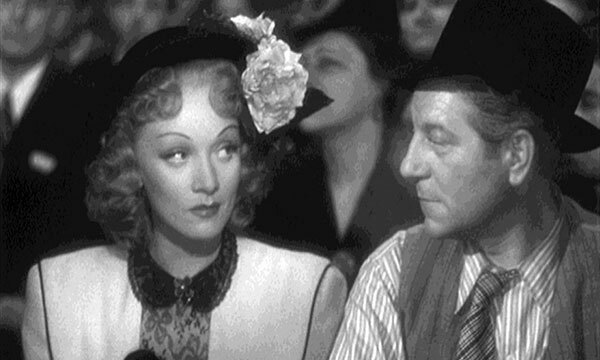 There are more than 120 years of European cinematic history, with over 1,000 new productions released every year. 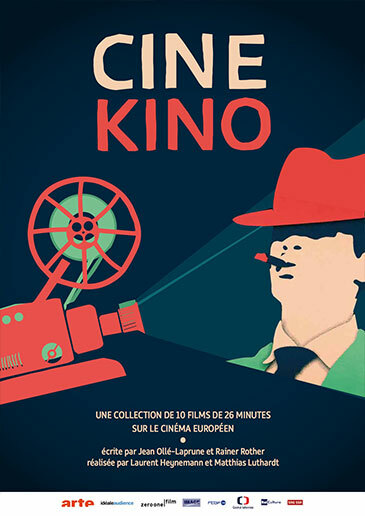 “CineKino” shows the highlights, the key scenes, and the treasures of cinema from ten different countries. Through numerous film extracts, archive footage and interviews with filmmakers about their favourite films, this series gives us a clear picture of the specific features of each country. The highlights of each nation’s film industry are shown through a landmark film and by a milestone event. 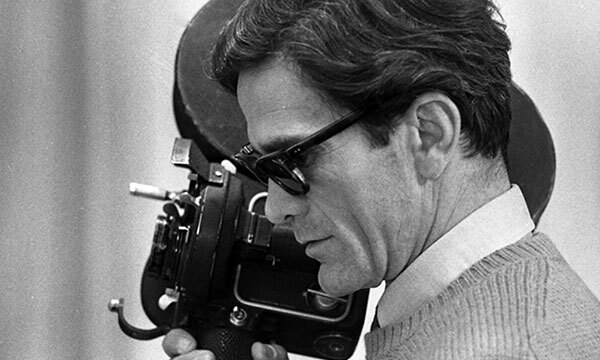 Both concise and entertaining, accurate and surprising, this documentary shines a new light on the history of cinema. Idéale Audience, Zero One Film, Arte G.E.I.E, RAI Cultura, RTBF, SRG SSR, Ceska Televize, with the support of the CNC – French National Centre for Cinema and the Moving Image and the Belgian Tax Shelter – Casa Kafka Pictures, Casa Kafka Pictures Movie Tax Shelter Empowered by Belfius.